Not something I would usually blog about but wanted to share with you this cool phone accessory website I recently came across www.mobilefun.co.uk. I have quite a few new products to share with you! 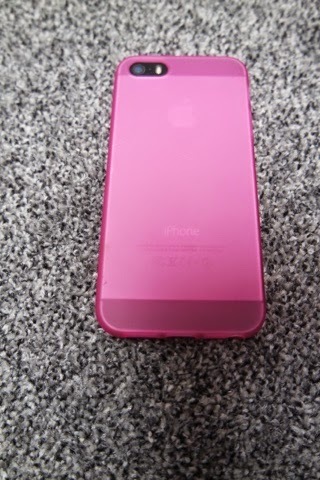 First up is this pink jelly case, I love the simple design and it is stylish as well as being practical. I find jelly cases easy to put on and the colour is quite vibrant. 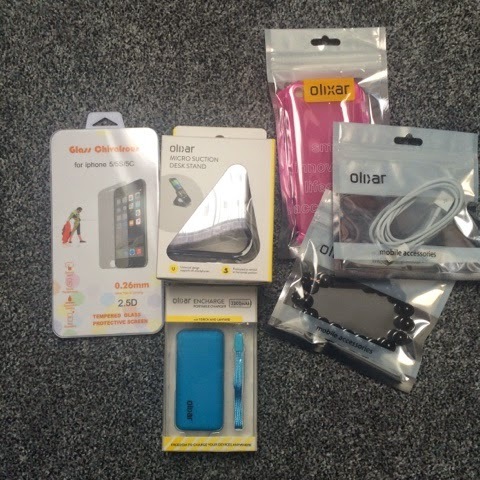 If your phone is always running out of battery then this next product is for you. I now won’t go anywhere with this in my bag! 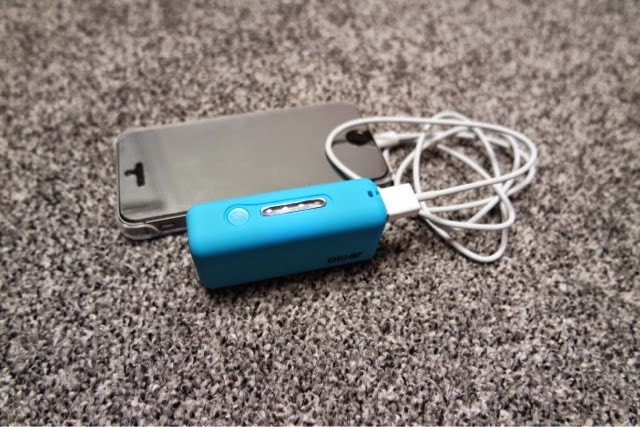 This easy to use portable charger is perfect size to carry around and also has a built in torch. The portable charger can be used with a standard charging cable or with one of these crazy amazing beaded bracelet cables! I think this product is a fab idea and have never seen anything like it. 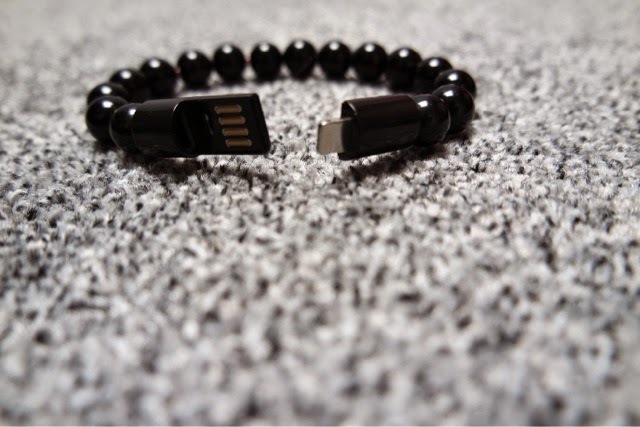 It’s a charging cable that connects up to be a stylish beaded bracelet! 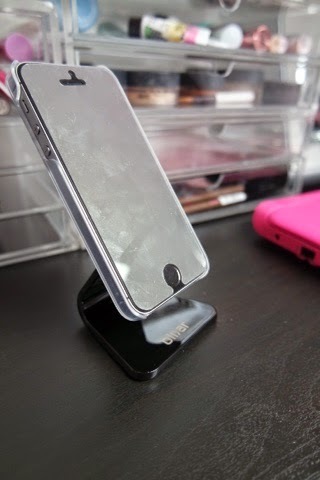 And whilst I sit at my desk to blog or do my make up then this phone stand is perfect! I did also get a new phone screen protector but my other half ended up using it as he needed a new one and is always dropping his phone we decided this was better for him. 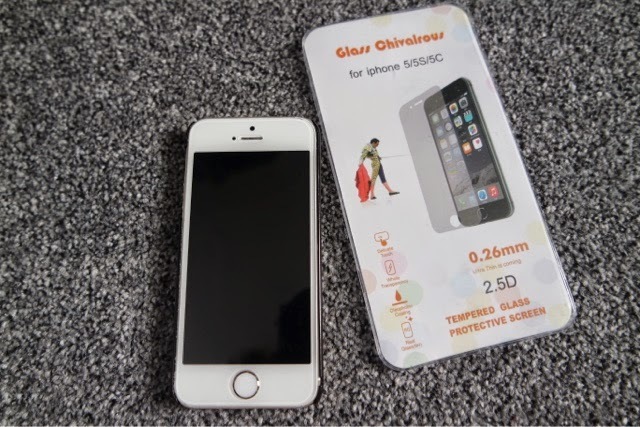 It’s a very thin sheet of glass and it doesn’t even look like you have a protector on, no bubbles, nothing, just a perfect piece of glass.